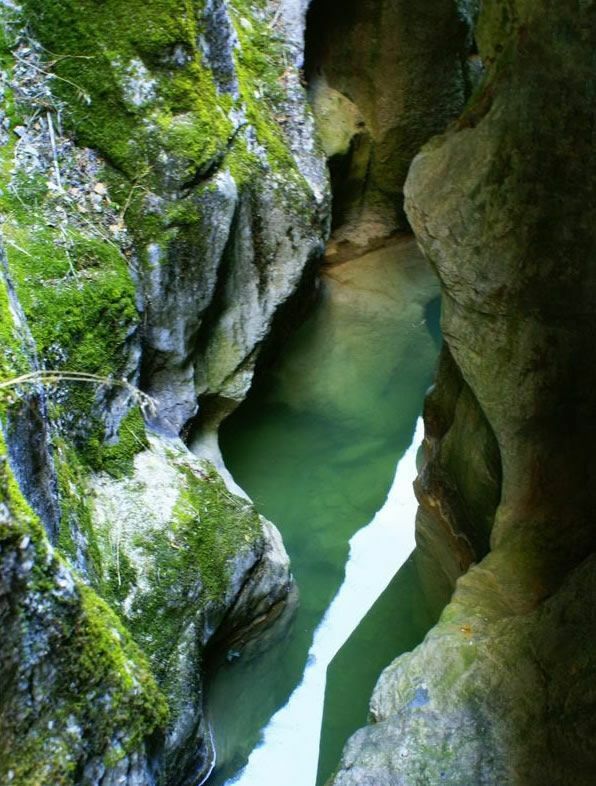 La Yecla is a deep and narrow gorge opened by the stream of Cauce river. 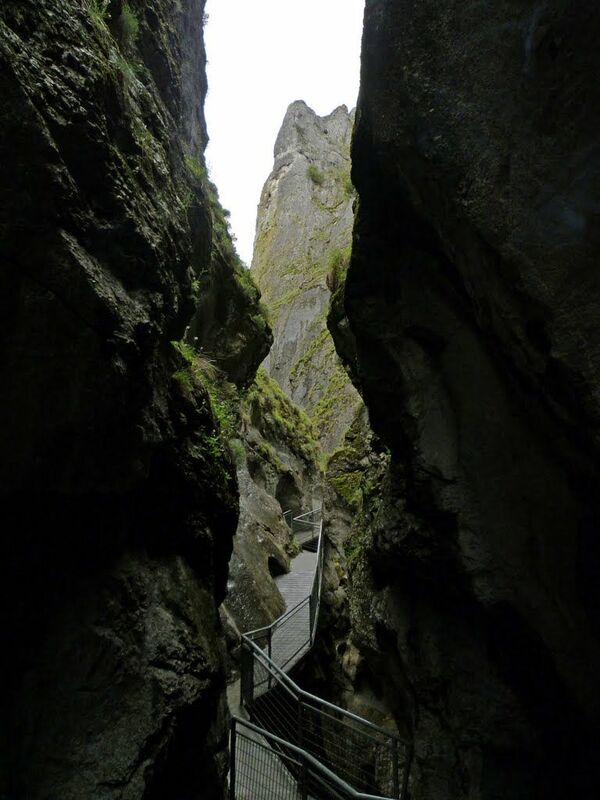 A series of bridges and suspended platforms allow you to explore walking this spectacular crack over a mile in length. At the top, several forts and fortified settlements that have been inhabited since the Bronze Age until the Visigoth period are located. From this area you have spectacular views of the wood of Junipers of Arlanza, which is declared special protection area for birds.